Because when nature gives you a vessel, you use it. 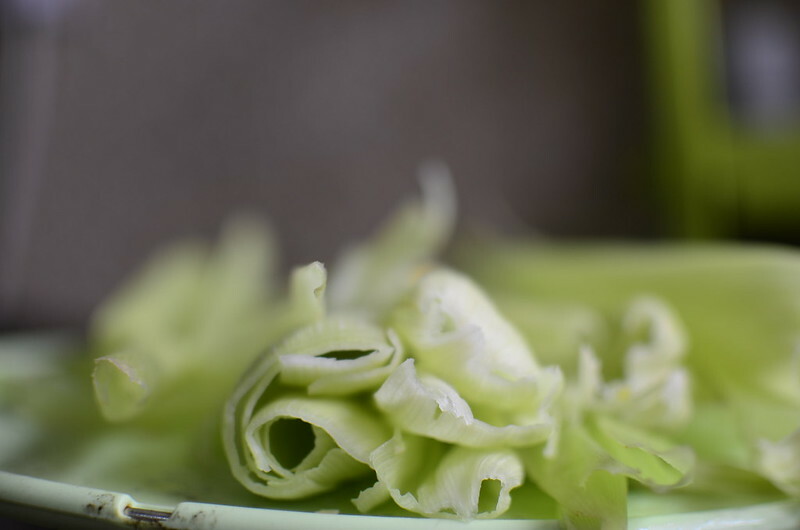 Corn husks are a great way to serve and wrap food. In Mexico, they are commonly dried and then rehydrated to wrap tamales – steamed pudding of corn and other ingredients. I like to use them in a variety of ways – there’s fresh and there’s dried. In all cases, discard the husks on the outside that have borne the bruises of travel and markets, hard floors and what ever else. Then wash well. If you have more husks than you need and want to save them for the future, dry them. Blanch husks in water for 5 minutes. They’ll be soft and limp. Remove, drain then use. Like I did here. This is one to try. I’ll let you know. 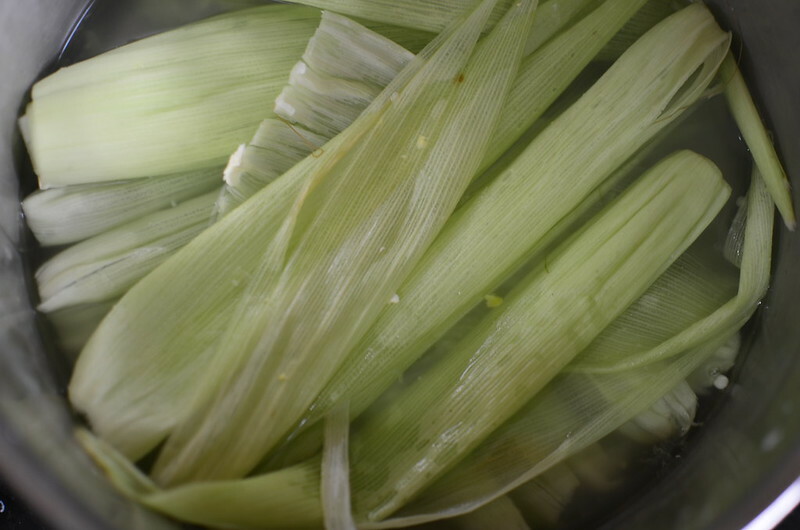 I’ve never dried corn husks but there are a few wonderful articles on how-to – in the sun and even in the oven. Key is – clean husks. Start off with clean husks. They need good circulation so no mold is developed as they dry.